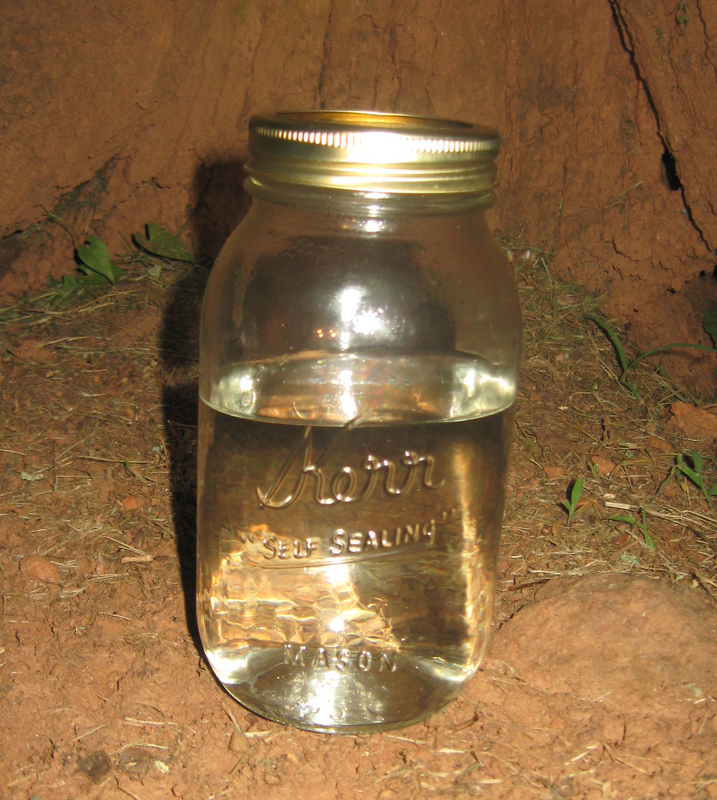 By the early 20th century, moonshine became a key source of income for many Appalachian residents because the limited road network made it difficult and expensive to transport corn crops. 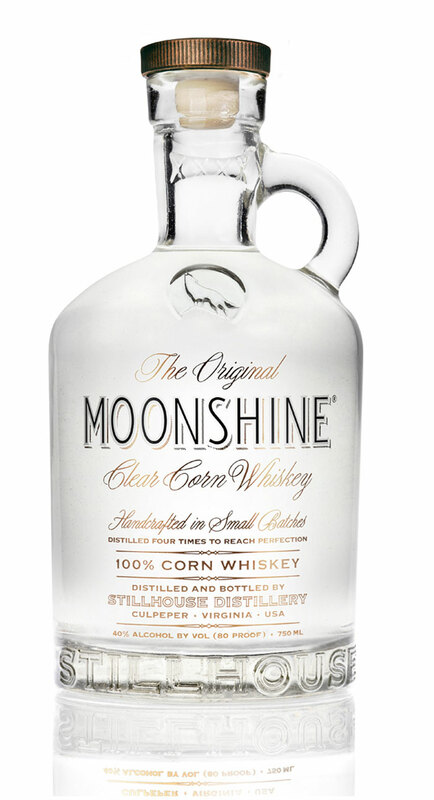 As a study of farmers in Cocke County, Tennessee, observes: "One could transport much more value in corn if it was first converted to whiskey. 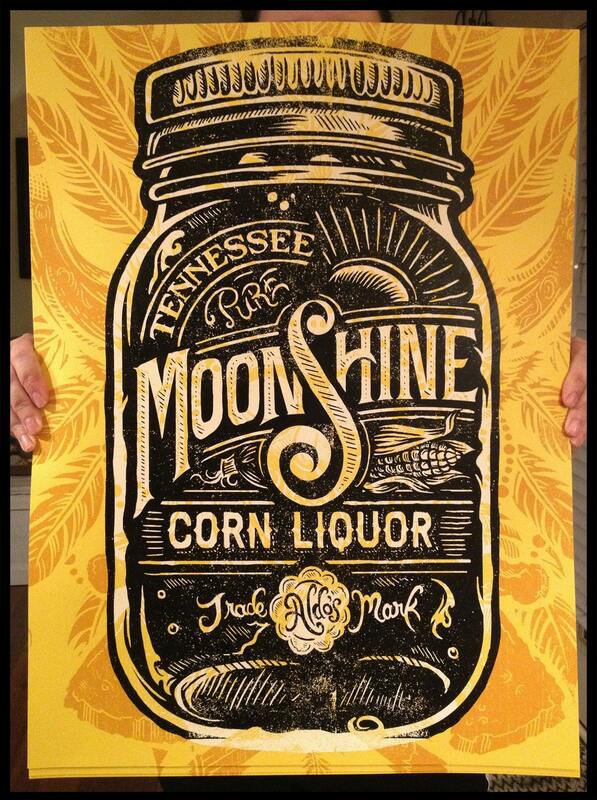 One horse could haul ten times more value on its back in whiskey than in corn. " 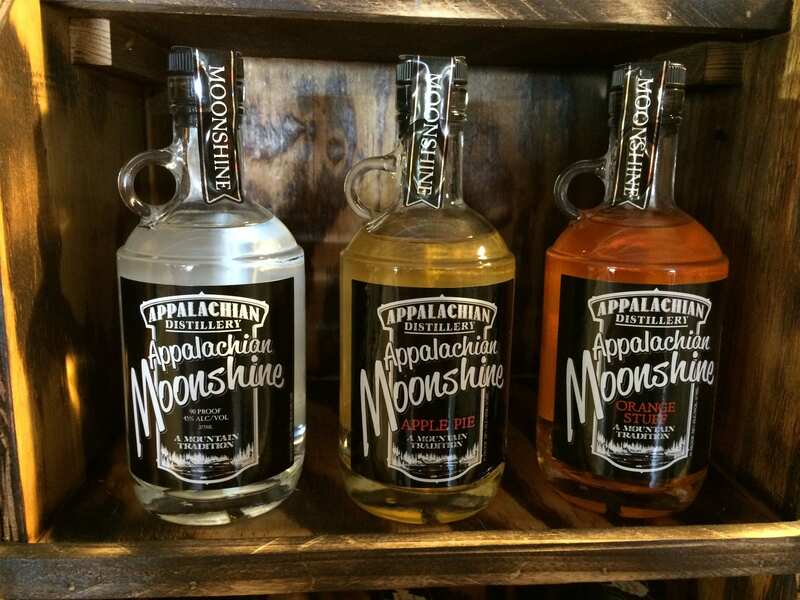 Moonshiners in Harlan County, Kentucky, like Maggie Bailey, made the whiskey to sell in order to provide for their families. 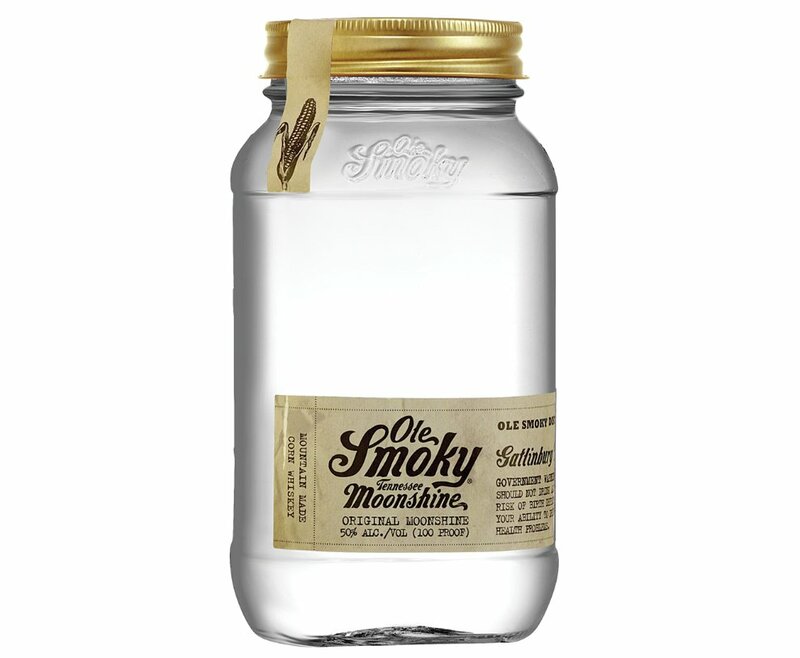 Others, like Amos Owens, from Rutherford County, North Carolina, and Marvin "Popcorn" Sutton from Maggie Valley, North Carolina, sold moonshine to nearby areas. 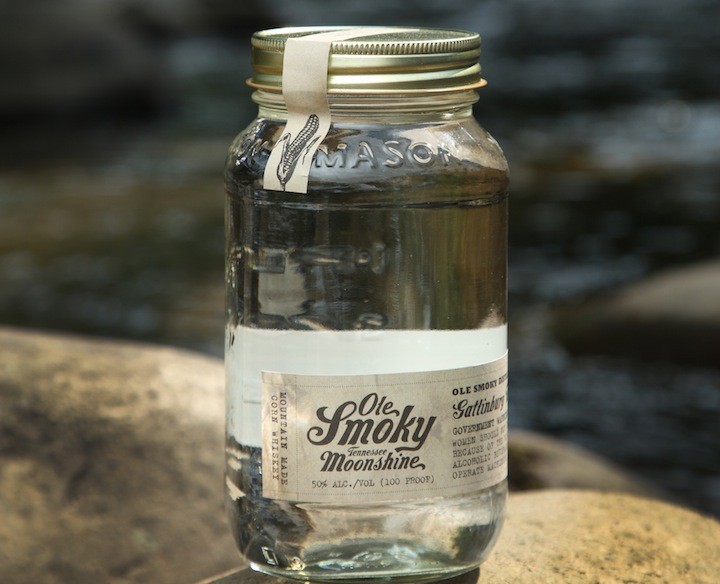 Sutton's life was covered in a documentary on the Discovery Channel called "Moonshiners". 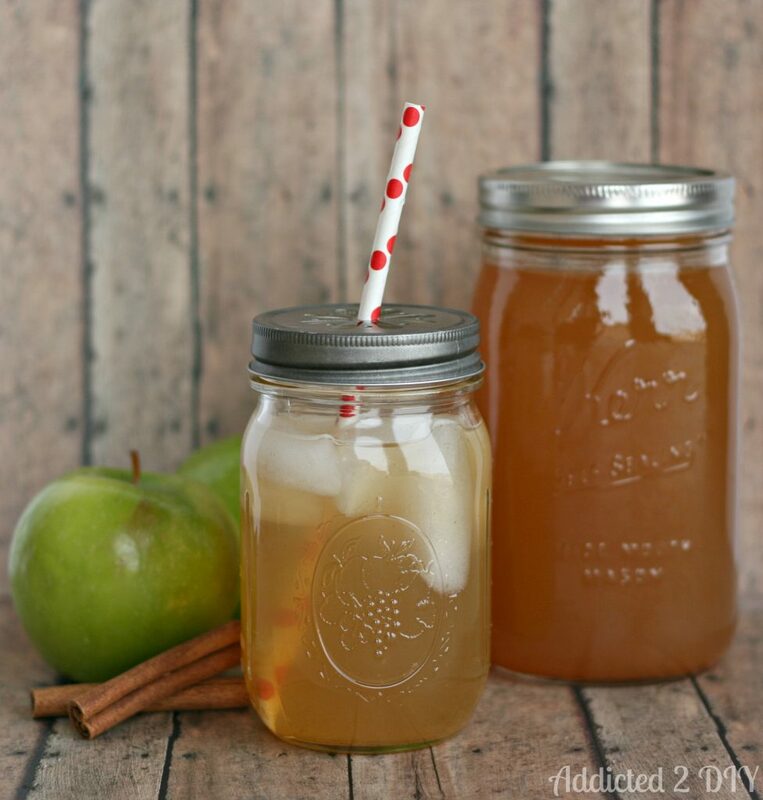 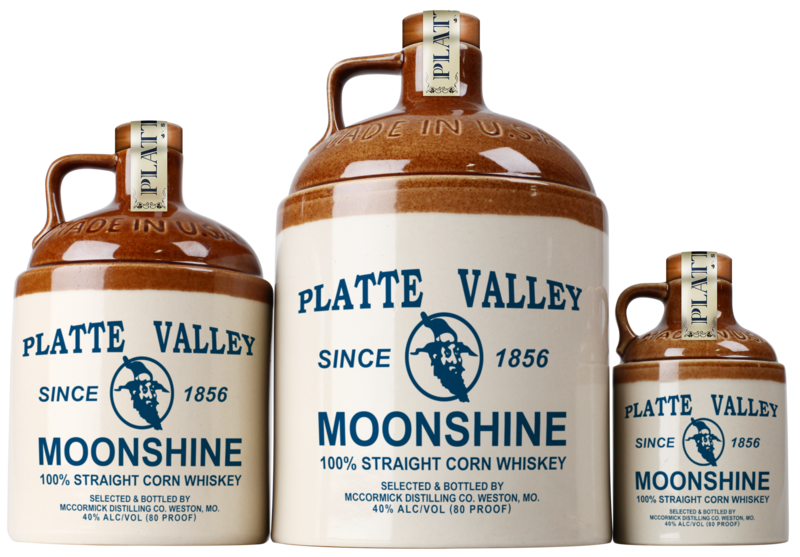 The bootlegger once said that the malt (a combination of corn, barley, rye) is what makes the basic moonshine recipe work. 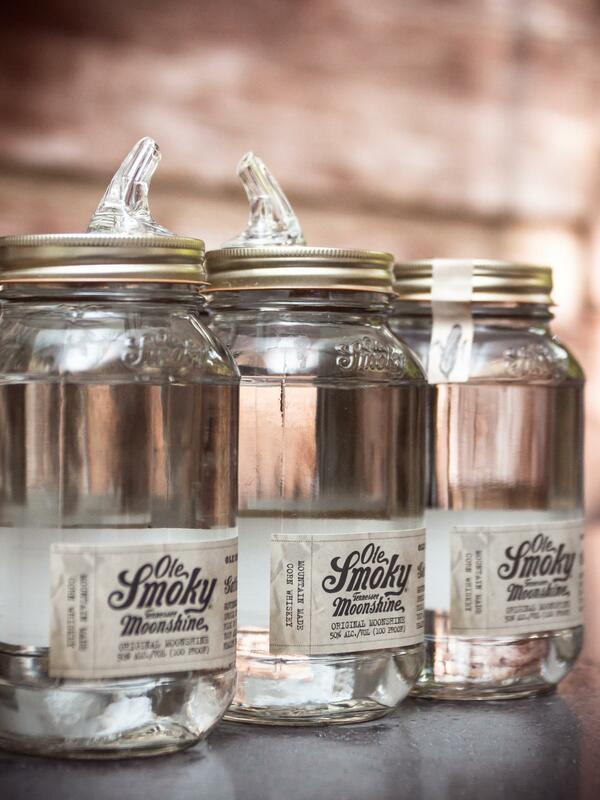 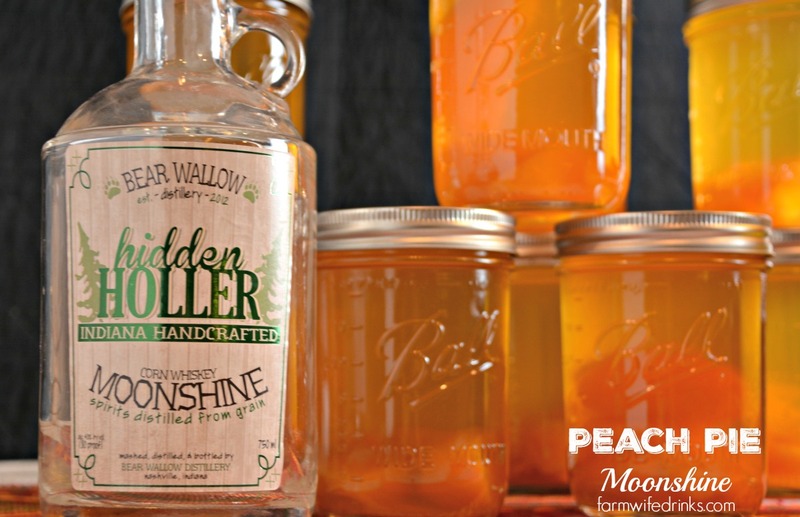 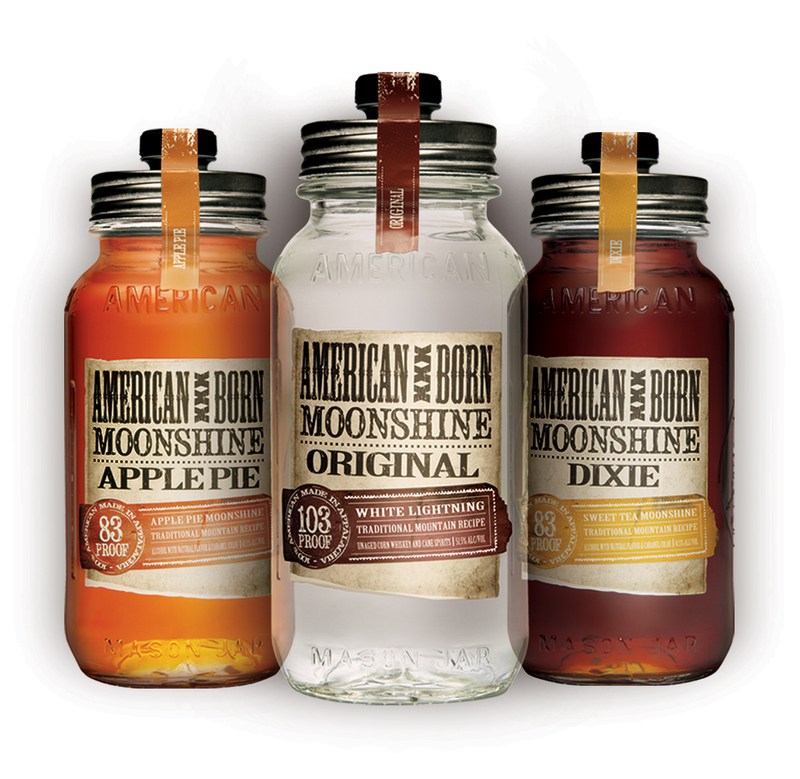 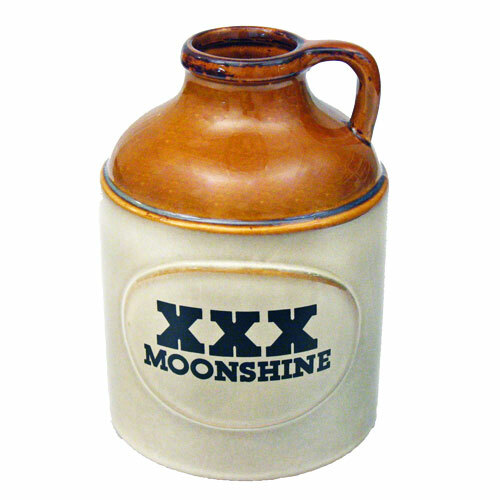 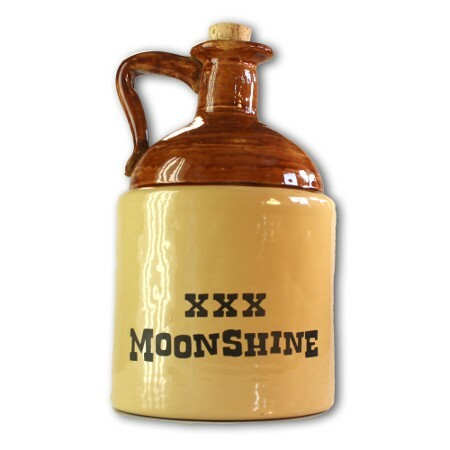 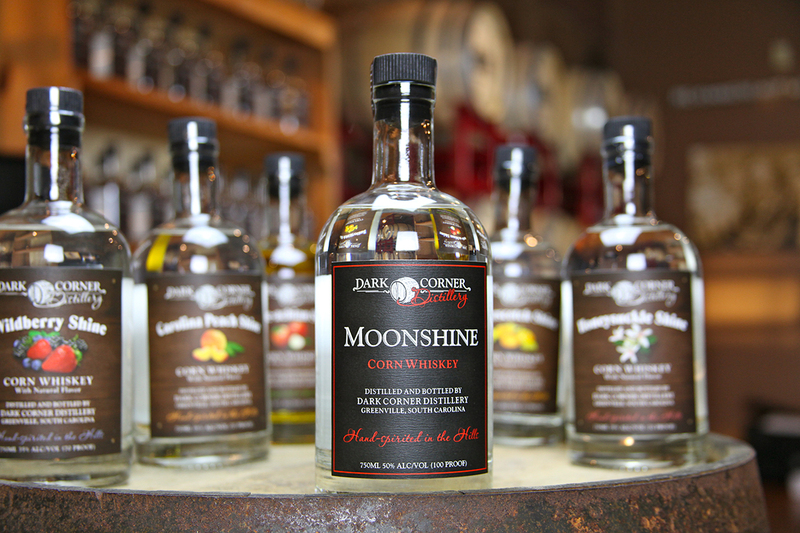 In modern usage, the term "moonshine" still implies the liquor is produced illegally, and the term is sometimes used on the labels of legal products to market them as providing a forbidden drinking experience.